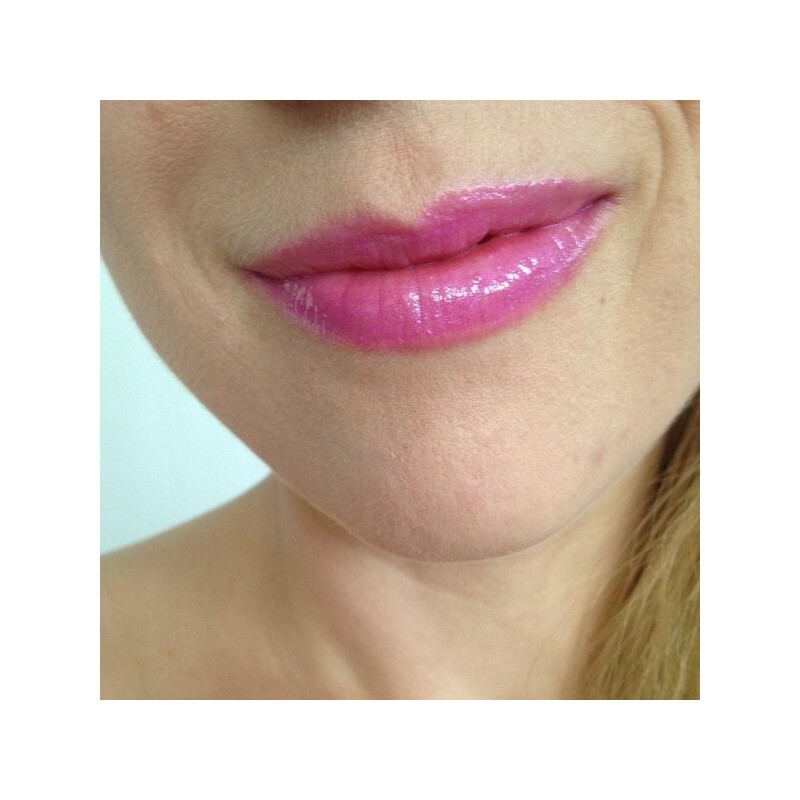 A bright pink-purple orchid coloured lip gloss with a touch of shimmer. 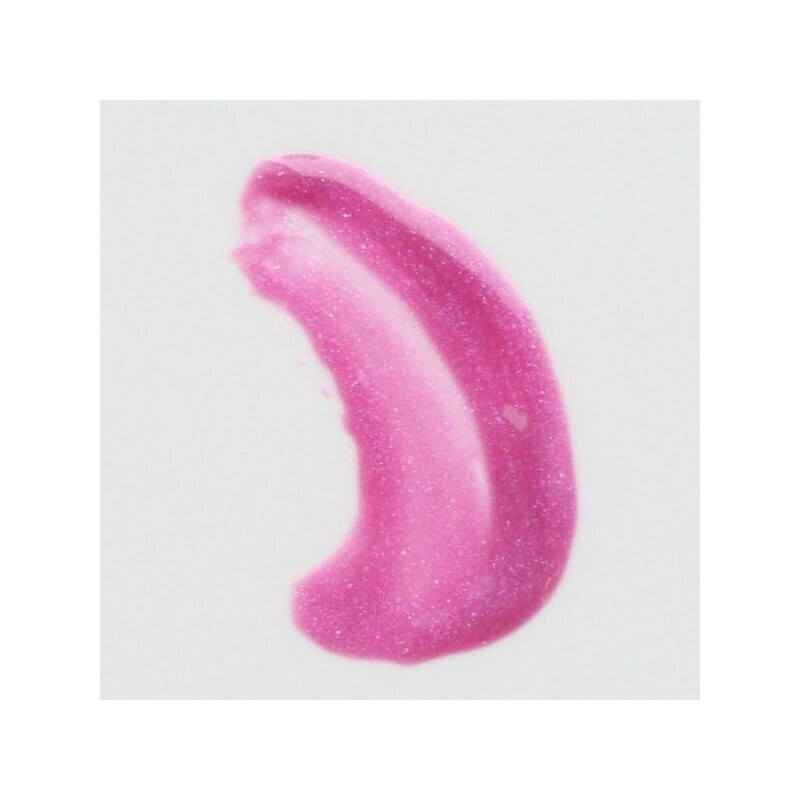 Long wearing with a mega gloss finish, this vegan, gluten free and all natural formula is safe enough to eat. 5g. Bright and playful orchid colour. 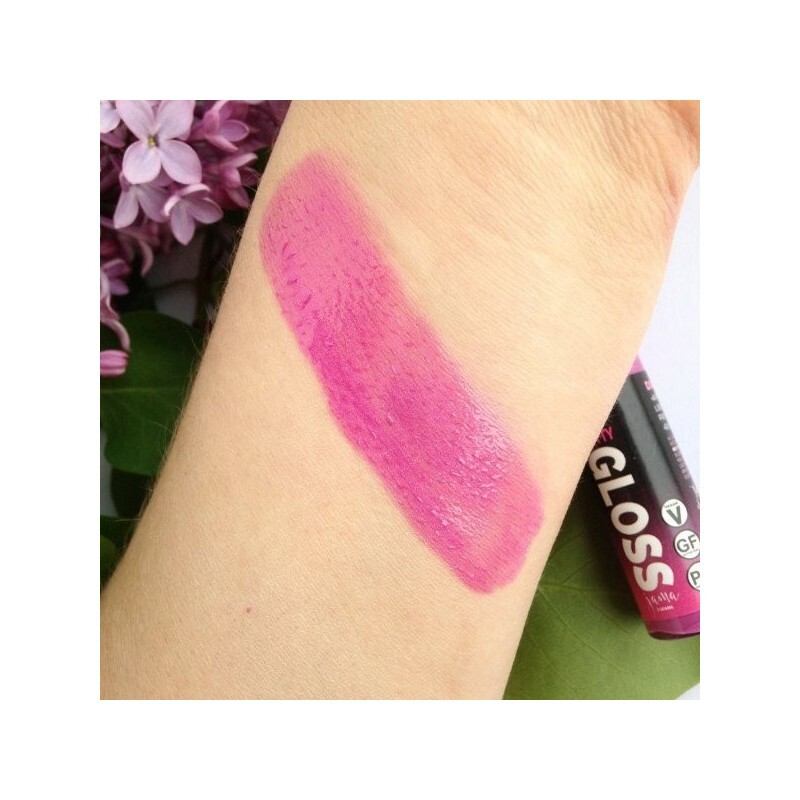 Mega gloss and intense pigment. Safe, natural ingredients, as everything we put on our lips, we eat! Organic Castor Oil, Organic Coconut Oil, Organic Sunflower Seed Oil, Organic Cocoa Butter, Organic Grape Seed Oil, Kaolin, Organic Shea Butter, Organic Carnauba Wax, Jojoba Oil, Vitamin E, Organic Lemon Peel Extract, Vanilla Planifolia, Organic Carrot Powder, Oregano Leaf Extract, Organic Cinnamon Bark Extract, Organic Rosemary Leaf Extract, Lavender Flower Extract, Goldenseal Root Extract • May Contain: Mica, Titanium Dioxide & Iron Oxides. 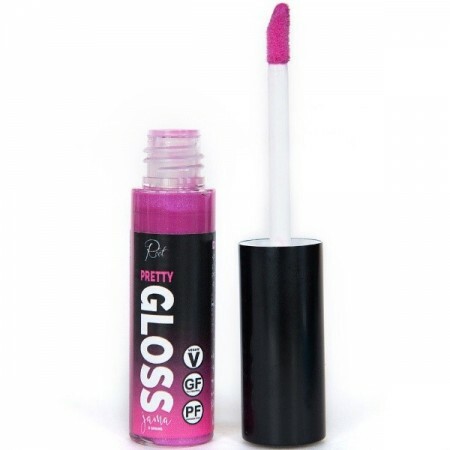 Browse our other natural lip glosses.